I learned quickly that knowing that a student needs help with a certain skill doesn’t give you the whole picture. There are so many foundational skills behind what they know that are essential to success. 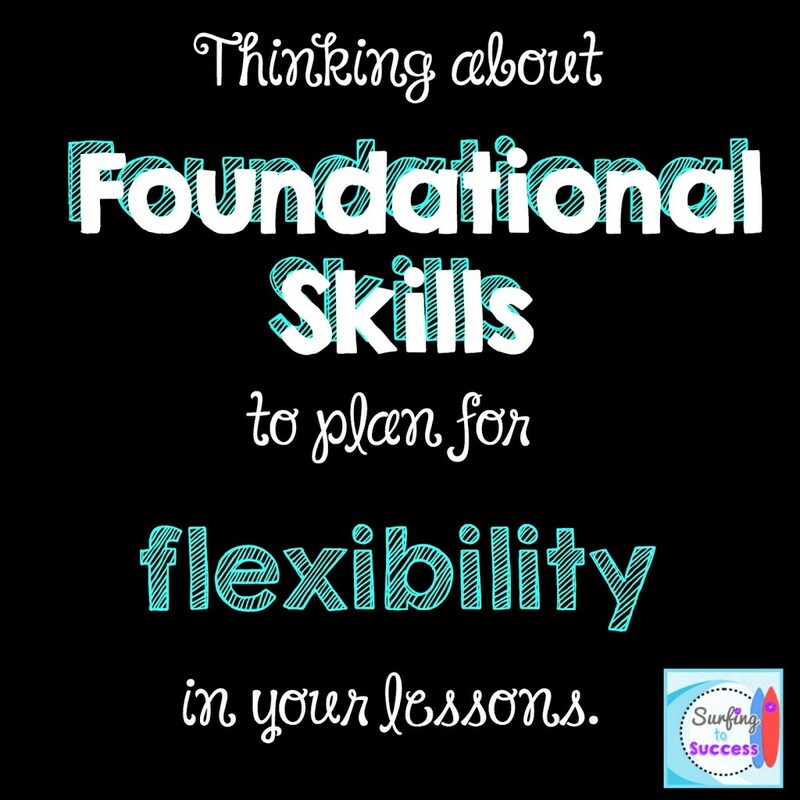 That’s why you oughta know about using foundational skills to plan for flexibility in your lessons. Every skill that we teach requires some background understanding. The first thing I do when planning a unit or lesson is a couple sample problems. I try to make myself go through the process and steps a student would take without any short cuts. As I go through the sample problems, I pay close attention to any foundational skills I would need in order to be successful. Recently, I worked with a group of 5th graders that needed to learn to add and subtract mixed numbers. I thought about all the skills they would need to be able to be successful adding and subtracting mixed numbers. Thinking this through helped me gather some resources and plan a scaffolded lesson introduction. The quickest way I’ve found to do a review is with white boards. I work with students in seven grade levels ranging from Kindergarten to Sixth Grade and I love how using a white board can put kids at ease. Maybe it is because it is easier to erase. Maybe it is because they know it won’t be collected and graded. I’m not sure why, but the anxiety level eases when white boards come out. I use this quick review time to build their confidence. I review things that are super basic to put them at ease and feel successful write away. Sometimes, they laugh and ask seriously? But, by doing this, I can review below grade level skills and get a feel for what they know. Some things I’ll only do once. “Write a fraction.” “Write a mixed number.” “Write an improper fraction.” Some of those are basic supports for my English Learners to review vocabulary. With a solid white board procedure in place, the quick review can take just 5 minutes. Sometimes, I go through all the foundational skills and realize they are ready for the target skill. Sometimes, I realize quickly that we have a lot of background gaps to practice before they will be ready for the target skill. Sometimes, I see a couple of students have gaps the others don’t. The information I gleam in this informal assessment is invaluable. After a quick review, I can adjust my plan for the day without them knowing. 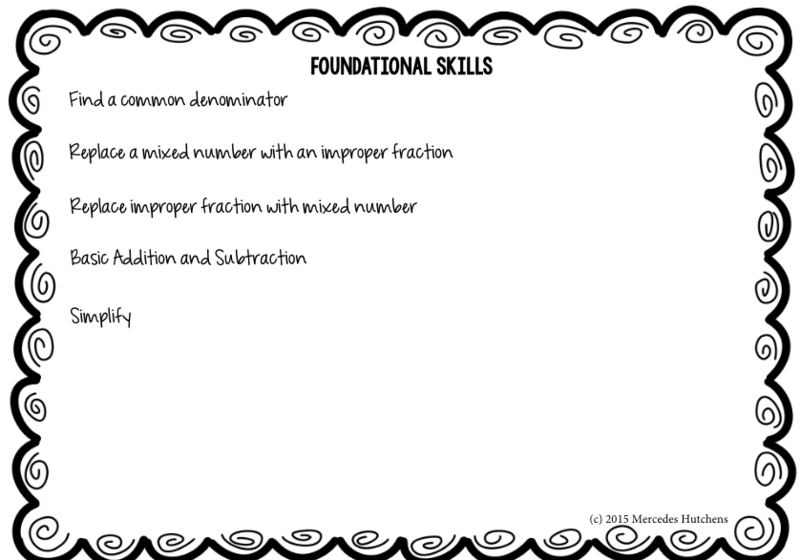 If the foundational gaps are small, I can just focus on that basic skill while we do sample problems together. I can see partnerships that would be useful and put kids together that have different gaps so they can help each other. (They learn from their peers so easily.) Of course, I can completely scrap my plans if needed. I had to do the later with that 5th grade group I mentioned. It became clear quickly that they didn’t know how to find a common denominator, change mixed numbers into improper fractions, or simplify. So that day, I pulled up some task cards on my interactive white board and we added fractions with common denominators. Then, I was able to adjust my plans for the week to practice the skills that were really the obstacle to their success. I have a little freebie for you. 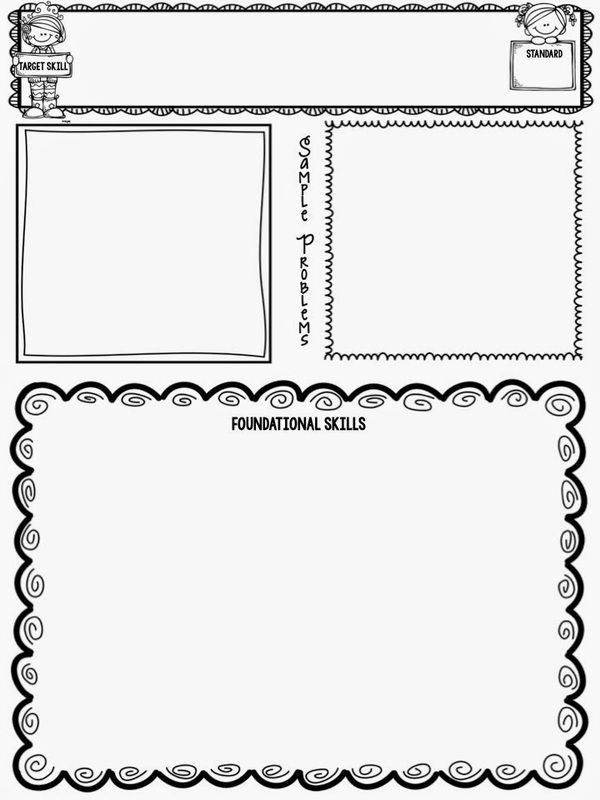 I made a graphic organizer that can be used to think about foundational skills for units you have coming up. You can print it and write on it or you can type directly onto it. Just click here to find it. 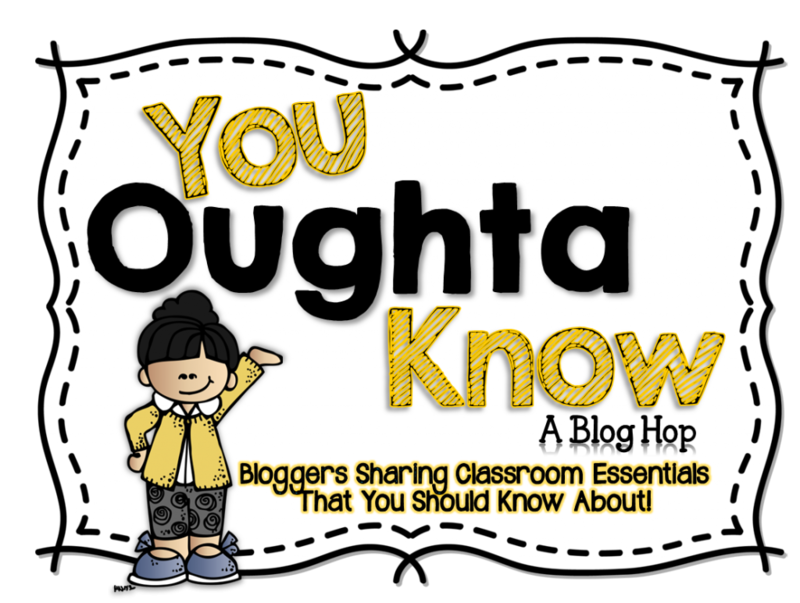 Now, make like a bunny and hop along to check out some great things that you oughta know. Hi Mercedes! I love using white boards too! I like your trick of making sure everyone is "ready" before they show you their boards. That seems like it would help the slow-goers to feel even more confident that the teacher won't move on before they catch up. I have lots of ELLs as well, and you never know where the gaps may be vocabulary-wise. Thank you for the freebies! That is a great organizational tool! What a great way to differentiate on the spot! Thanks for the form! Love this post! Thanks for providing so much information about using foundation skills to plan.